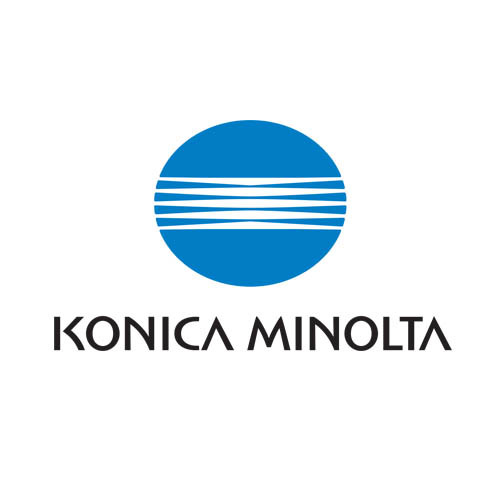 Konica Minolta Business Solutions U.S.A., Inc. (Konica Minolta) announced today the launch of user-friendly multifunctional (MFP) A3 color systems bizhub C227, C287 and C258 with enhanced functionality to support modern workplaces. The powerful, new color multifunctional printers in Konica Minolta’s bizhub series were designed to meet specific business requirements and the changing office workgroup environment. The bizhub C258, an extension of the C308/C368 series, provides productivity features to speed output in both color and B&W, including fast 25-ppm printing, optional single-pass dual scanning to bring originals into workflow faster and powerful finishing options for right-size scalability. Konica Minolta’s exclusive bEST (bizhub Extended Solution Technology) is a gateway to a wide range of software solutions enabling seamless integration with 3rd-party software for business, healthcare, education, legal and other applications.